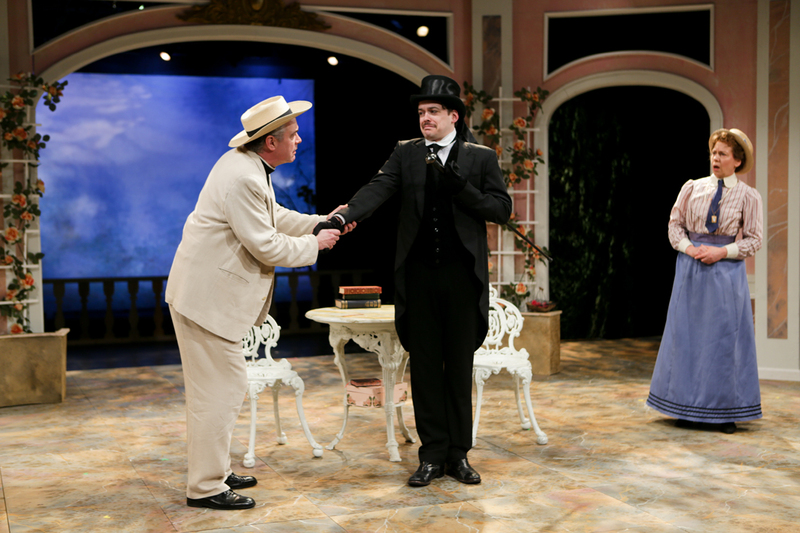 Oscar Wilde’s outlandish masterpiece is one of the cleverest comedies in the English language. 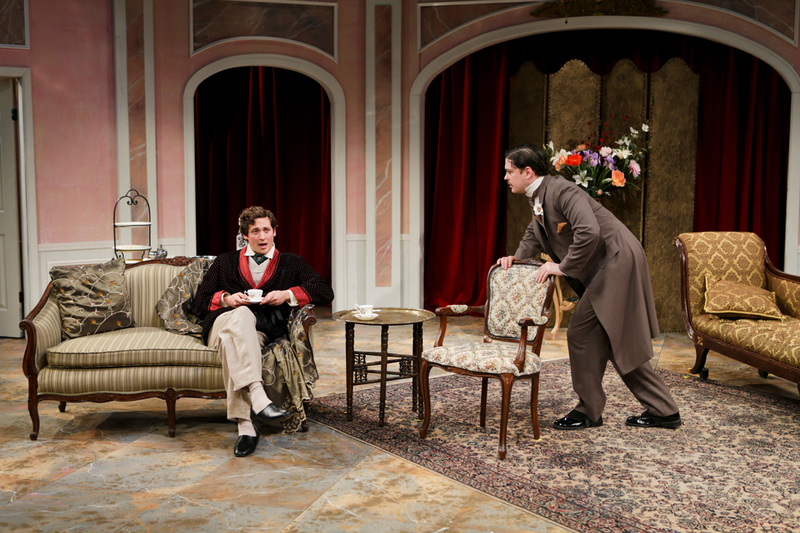 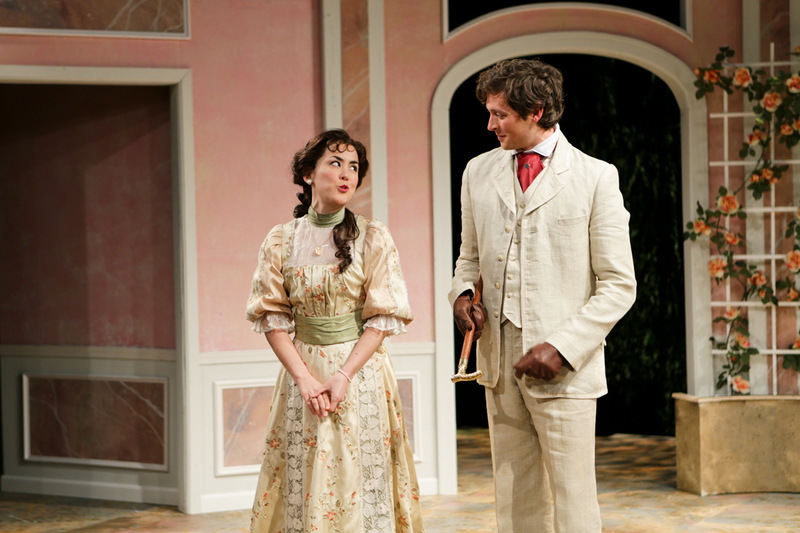 Dapper Jack Worthing and Algernon, his compatriot in cavorting, have fallen for two ladies who have their hearts set on marrying a man named Ernest. 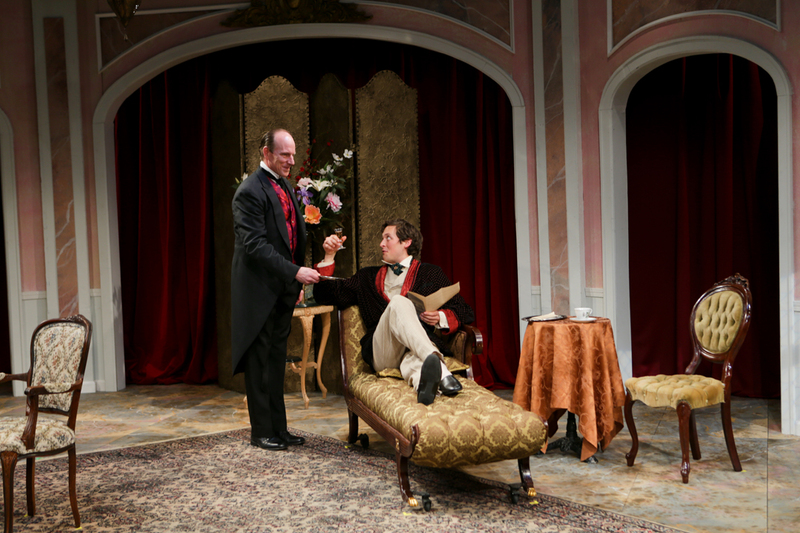 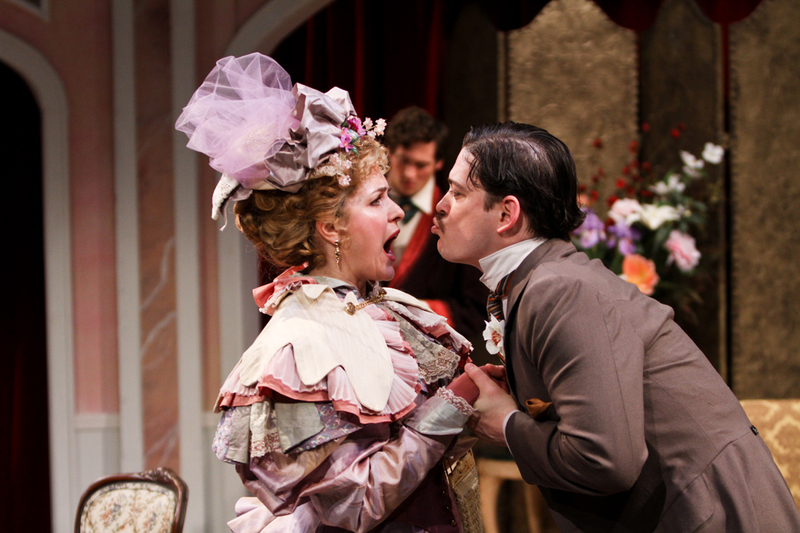 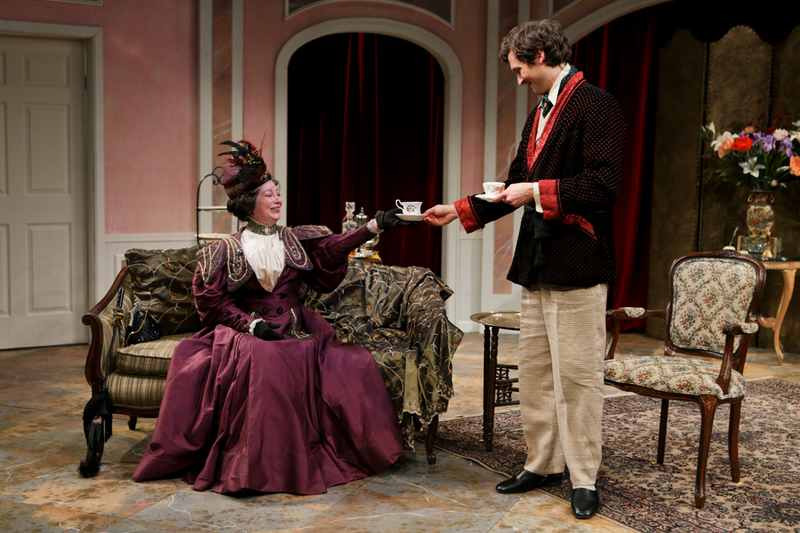 In order to pursue the romance, both men concoct an elaborate deception which leads to an even more outlandish surprise when the formidable Lady Bracknell starts sleuthing about for the far-fetched truth. 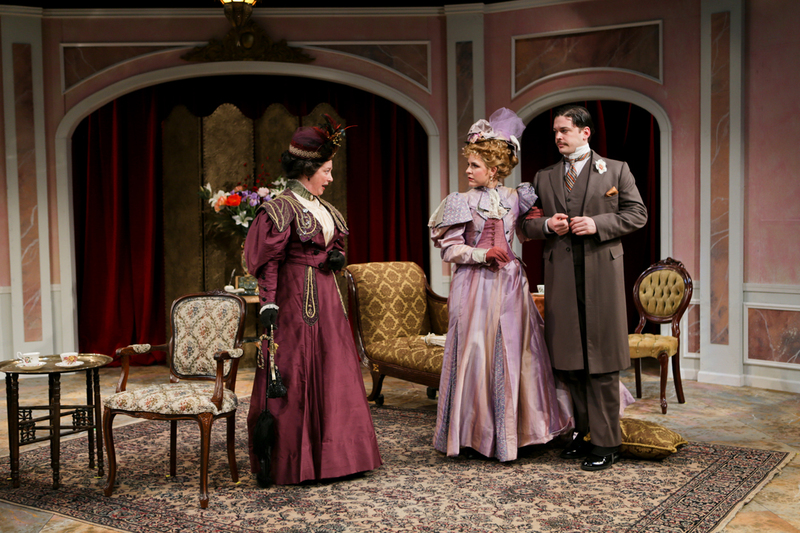 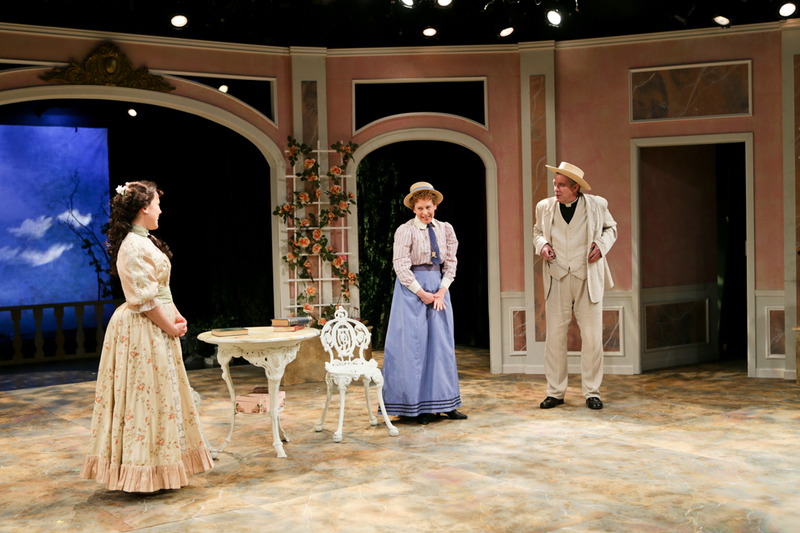 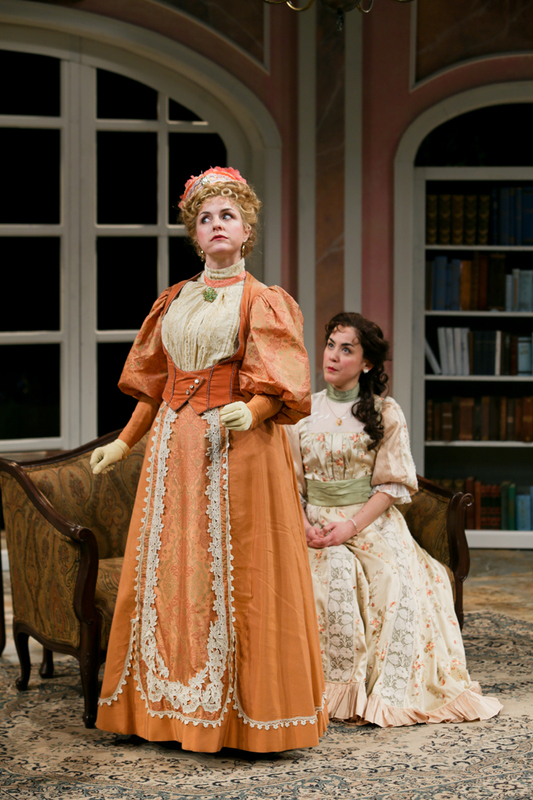 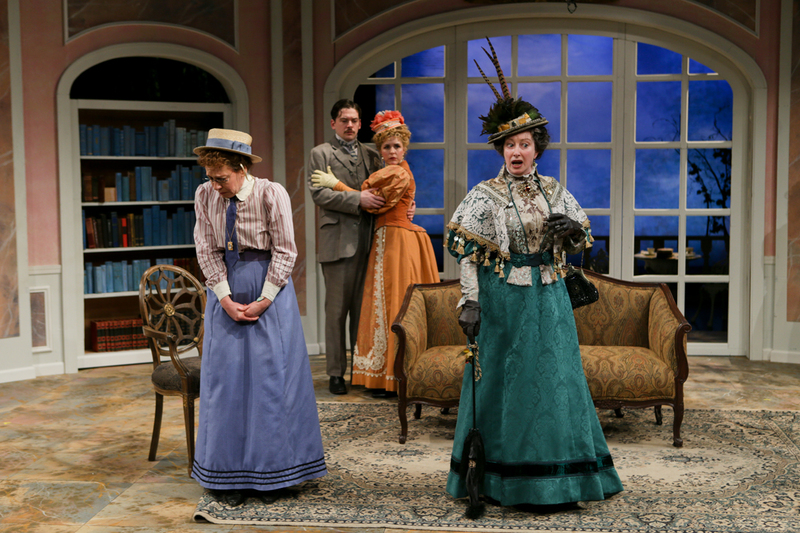 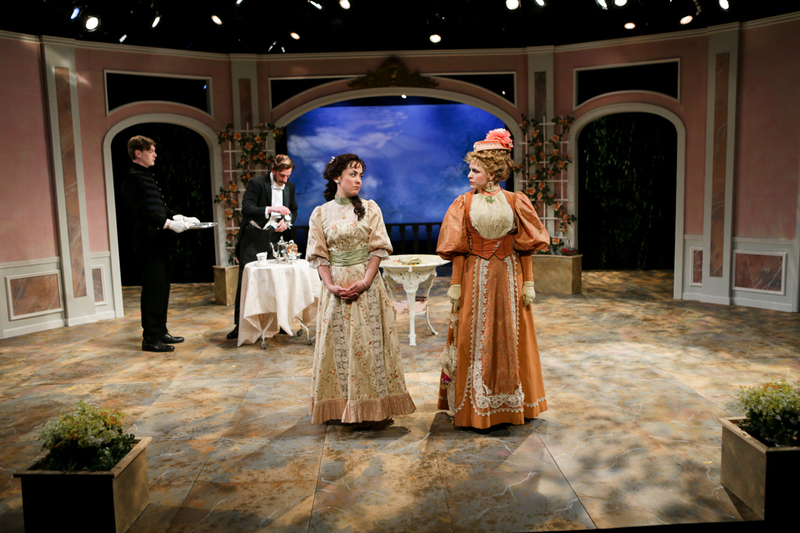 Quinn Franzen (Algernon Moncrieff), Emily Grogan (Gwendolen Fairfax), Kimberly King (Lady Bracknell), Hana Lass (Cecily Cardew), Charles Leggett (Rev. 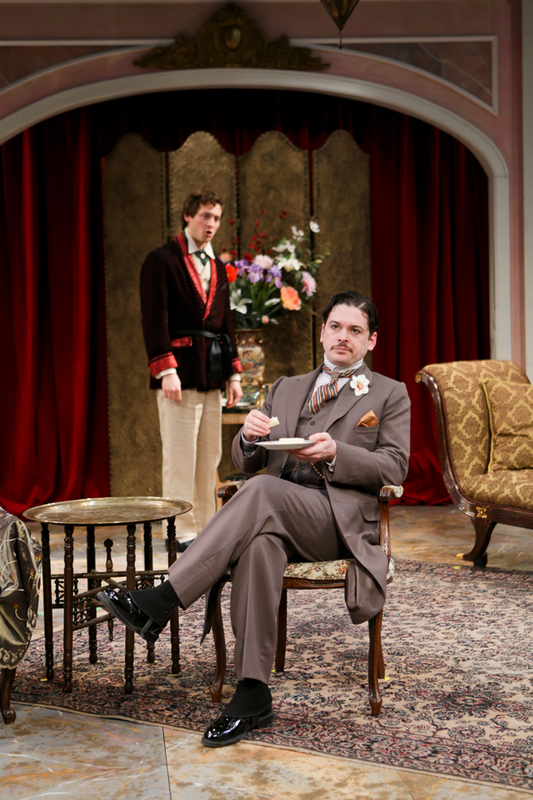 Chasuble), Michael Patten (Lane/Merriman), Connor Toms (Jack Worthing), Kate Wisniewski (Miss Prism).